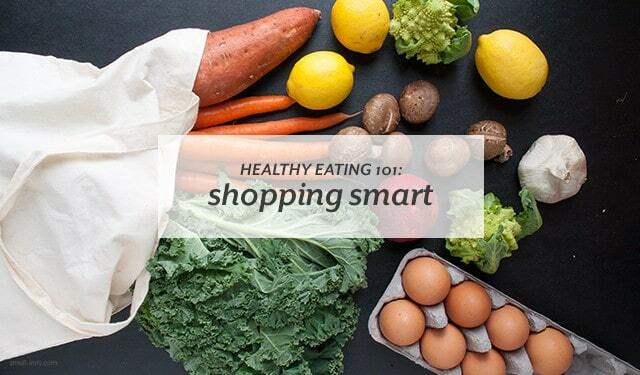 Buying healthy food isn’t just for the wealthy. Eating and cooking healthy can be affordable and accessible for everyone. With the right mindset and knowledge, you can enjoy eating healthy and not have to devote all of your paycheck to your groceries. One of the best ways to make healthy eating and cooking stick is to have a weekly budget. The better grasp you have on what you can or are willing to spend each week, the better you can set yourself up for success. If you start buying really expensive healthy food with no budget, after a few weeks it could be hard to afford it and you could revert back to cheaper, unhealthier ways. But with a specific amount set, you can make healthy eating sustainable for you and your wallet. To determine your budget, look at your finances. How much do you pay a week for groceries or food? Are you budgeting in other financial areas? Do you need to buy coffee a few times a day, or is one time enough? Could you stop or reduce some services to get a little extra cash for your food budget? With a better picture of where your money is going, you can decide if you want to start moving some of your money around. Eating from home and bringing a packed lunch can also help make some more money available, especially if you currently eat out a lot. If budgeting is new to you, try free budget management software like Mint. The software links your bank and credit card accounts and can give you an idea of how much you spend and possibly overspend. Once you’ve determined how much you’re going to spend on groceries, it’s time to consider where you’re going to shop. There are several places to get your groceries in addition to a grocery store. Don’t feel limited to only shopping at one kind of place. Explore multiple options and see what works best for you.